It’s getting exciting at Northern Alberta Jubilee Auditorium as fans get in line to grab tickets for this unmissable show! Of course, we’re talking about National Geographic Live: Symphony For Our World! Now confirmed and on sale, here’s your chance to catch them on Wednesday 24th April 2019! Your voices have been heard. Your clamor has gotten their attention. Now, they're on their way, following the live concert circuit leading to Canada, for Edmonton. Indeed, National Geographic Live: Symphony For Our World is headed this way, to rock this side of town with a live showcase on Wednesday Wednesday 24th April 2019. Fans have locked and loaded tickets to the show, faster than you can say 'I want tickets!'. Don't get caught unawares and empty-handed. 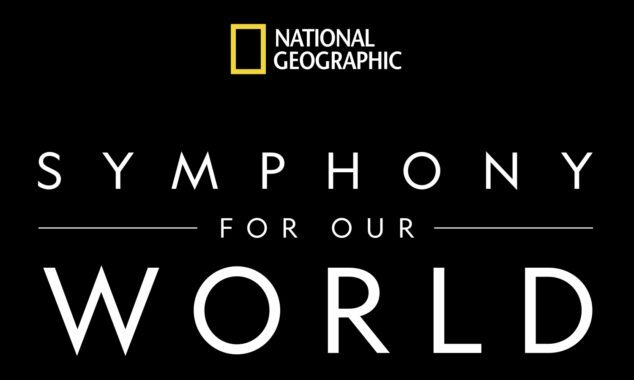 Arm yourself with tickets that would secure your spot where you can just let your hair down and bask in the music of National Geographic Live: Symphony For Our World. They're coming your way, so get those tickets right here right now!